An experimental therapy tested on children with peanut allergies has proven successful in helping most of the kids safely eat peanuts. For the study—which was conducted at Addenbrooke's Hospital in Cambridge in the UK—doctors mixed a small amount of peanut flour into the food of 99 children, aged 7 to 16, who had severe peanut allergies. They slowly increased the dose from 2 milligrams to 800 milligrams, observing the children's reaction, and looking out for any dangerous side effects, which mostly involved some stomach pain and nausea. After six months of the peanut flour treatment, more than 80 percent of the children could safely eat a handful of actual peanuts. According to researchers, the treatment works by retraining the immune system. 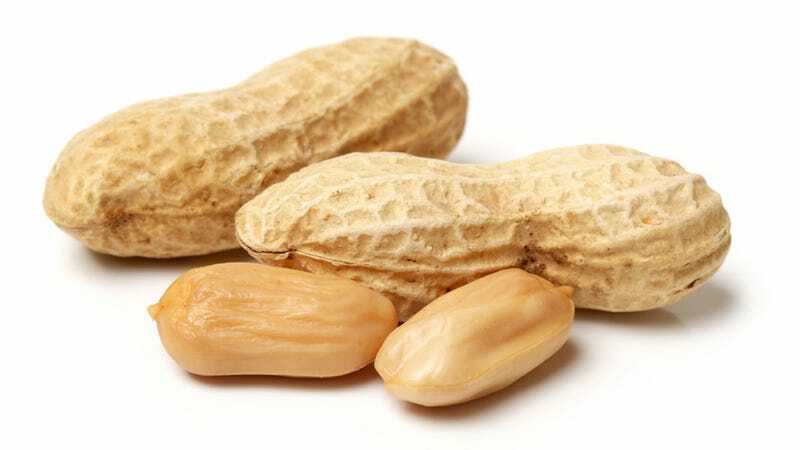 The intention of the treatment is not to help kids eat large amounts peanuts, but to help children build up a tolerance so as to prevent a life-threatening allergic reaction in case they accidentally eat trace amounts. That said, do not try the peanut flour thing at home.